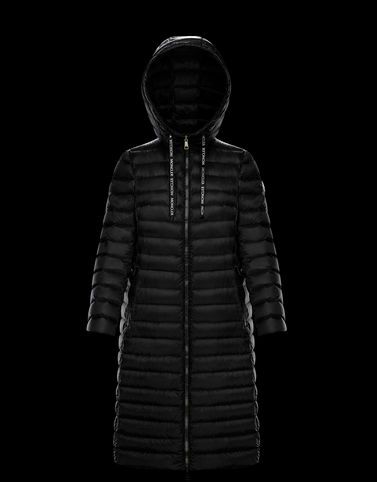 Full of character, with Moncler’s iconic down quilting, the Suvette is an outerwear piece that every woman should have in her closet. Its quilting, both warm and lightweight, provides its wearer protection from any temperature, while conveying style with precious nylon details and nuanced colours. Double pockets with black die-cast zipper trimmed with a tonal contrast nylon laqué piping.